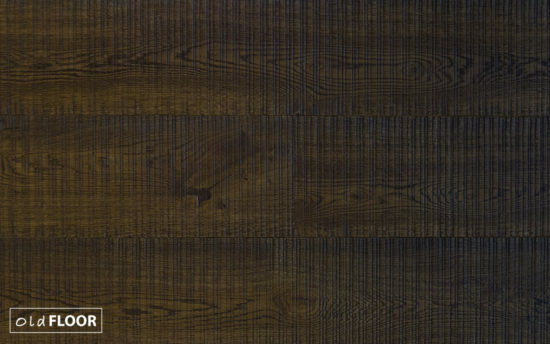 This extra wide plank has been designed using traditional hand tools and methods. 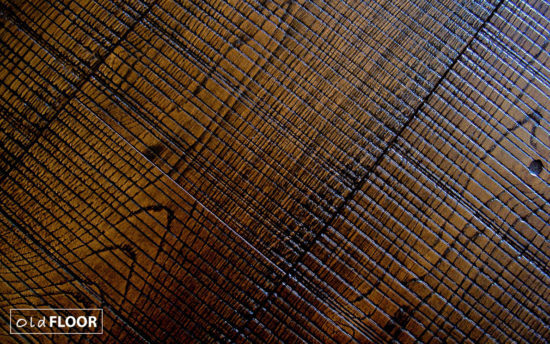 Additional tool marks are created on the top layer of the wood in order to further enhance its character before the surface of the timber is finished with natural colours and hard wax oils. 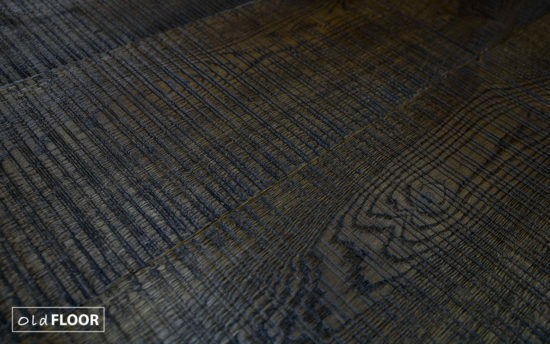 The Gloucester Oak Sawn Floor features a full cross cut saw across the width of the oak planks which is finished with a very dark Osmo ebony wood stain. 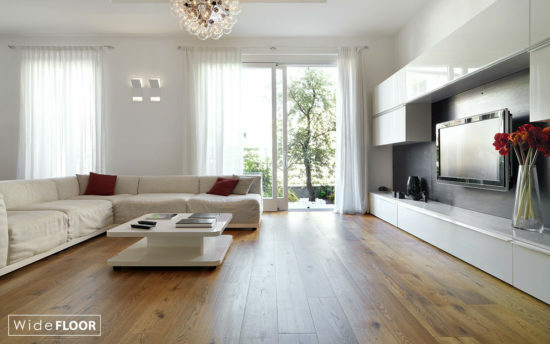 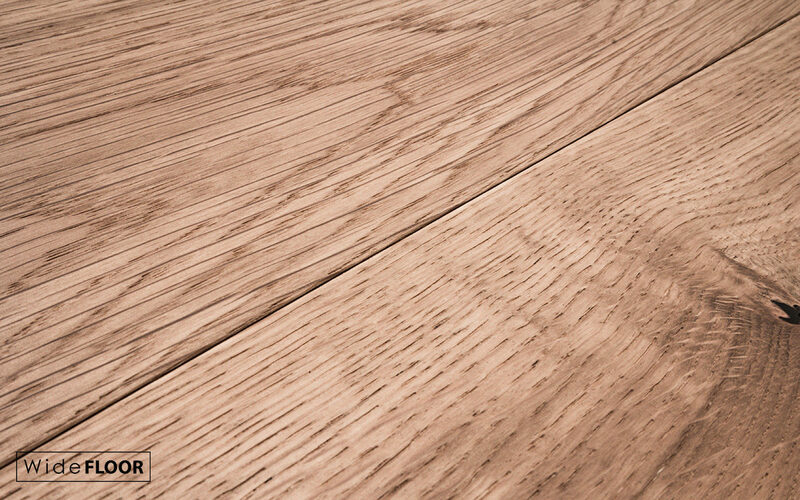 The golden hues of the Malvern Oak Wide Floor will create a smooth and elegant look to enhance any room. 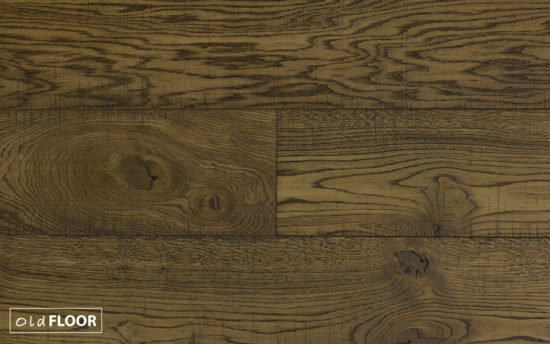 The varying shades of the Lime Wash Oak Colour Floor floor are highlighted by the many coats of air cured WOCA natural oil. 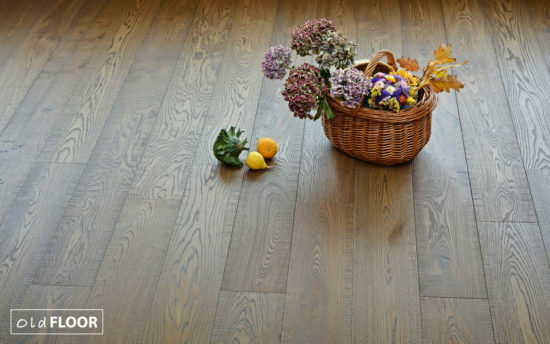 The Oxford Oak Sawn Floor is a beautiful rich antique oak floor. 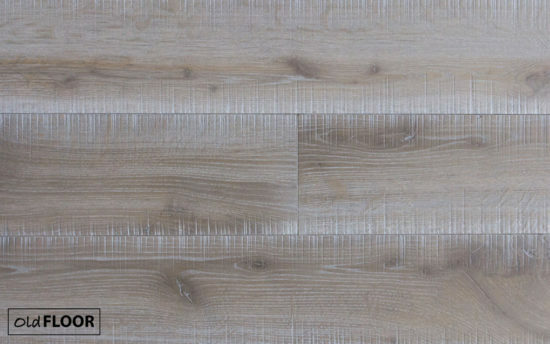 It features a full cross cut saw and is smoked and finished with Osmo Polyx Oil colour stain. 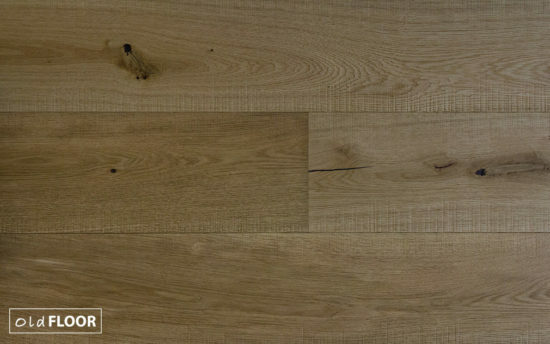 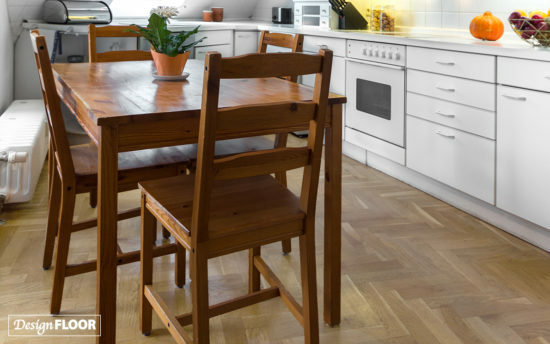 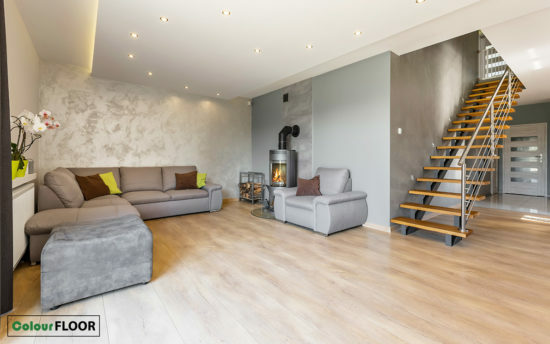 The Winchester Oak Sawn Floor is designed to give a natural rough sawn treatment with a beautiful unique smokey oak finish.